When it comes to restaurants with a multiculturalism approach, I’m skeptical. Rarely can a place cross cultures without something falling off the rails. 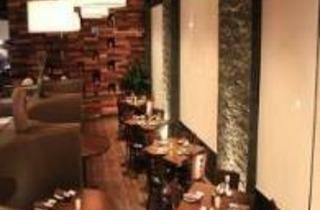 Fortunately, at Dao Sushi, Thai and Lounge in Oakbrook Terrace; it’s largely a proven formula. The space has been decked-out, with black walls, industrial ceilings and low lighting lending a lounge-y vibe. 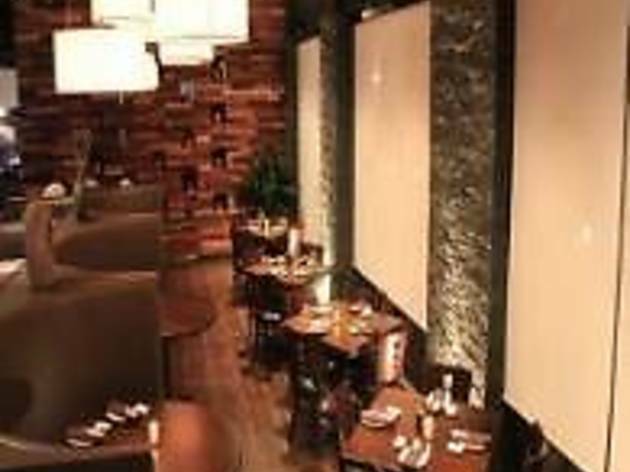 A glowing sushi bar, flagstone details and sweeping, leather booths up the swank-factor further. The food and presentation is best known for this restaurant. With exotic and artsy platters, this place is a must have! Please specify below if you would like our Hibachi Experience or our Sushi Lounge.